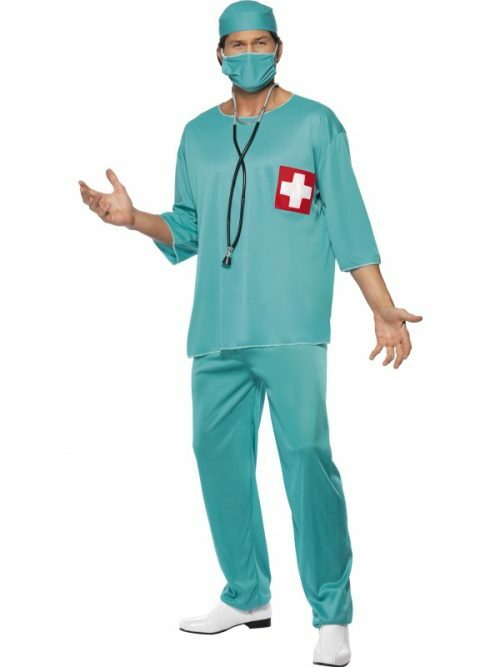 Nurse Naughty Costume, Blue, with Dress, Apron & Hat Dry Clean Only 100% Polyester Adult size fancy dress costume. Not for children. 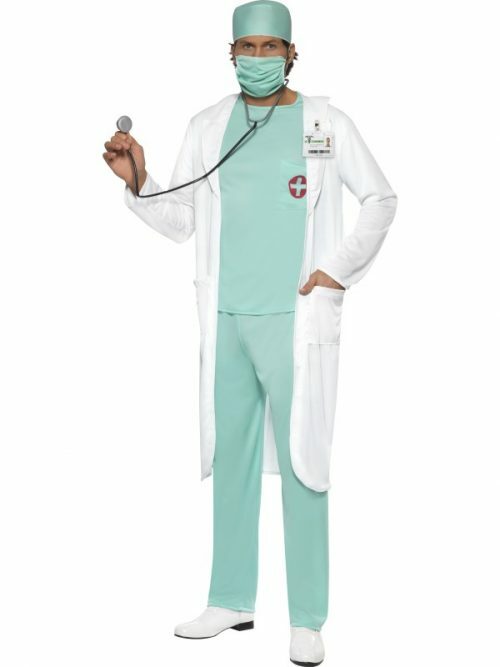 Dyes may not be colourfast. Warning! Keep away from fire. 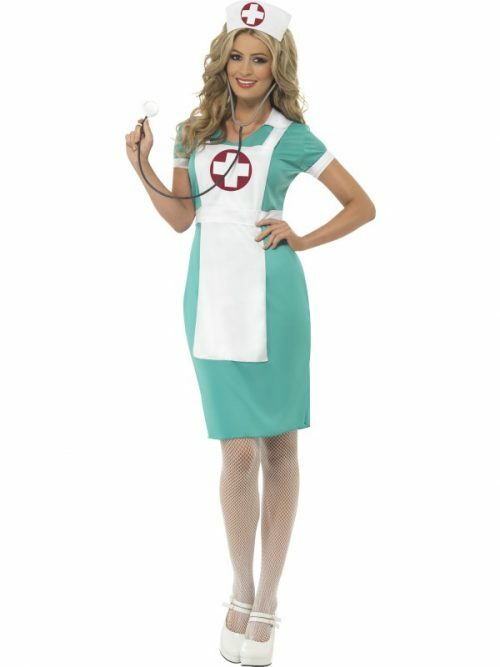 Nurse’s Set, White, with Cap, Garter and Net Apron Not Applicable 35% Cotton, 65% Polyester Adult size fancy dress costume. Not for children. 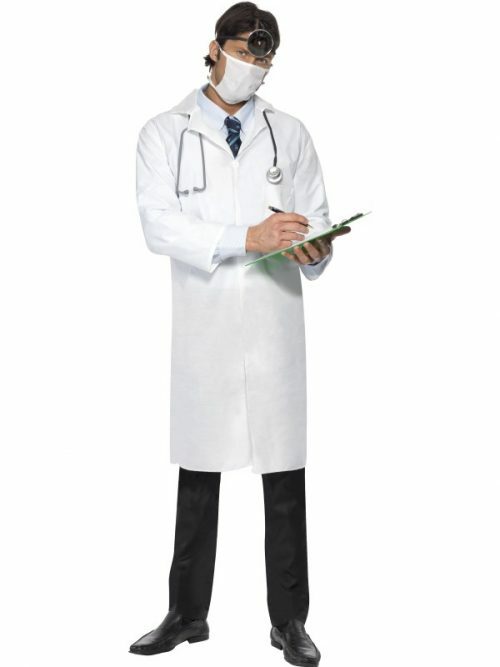 Dyes may not be colourfast. Warning! Keep away from fire. 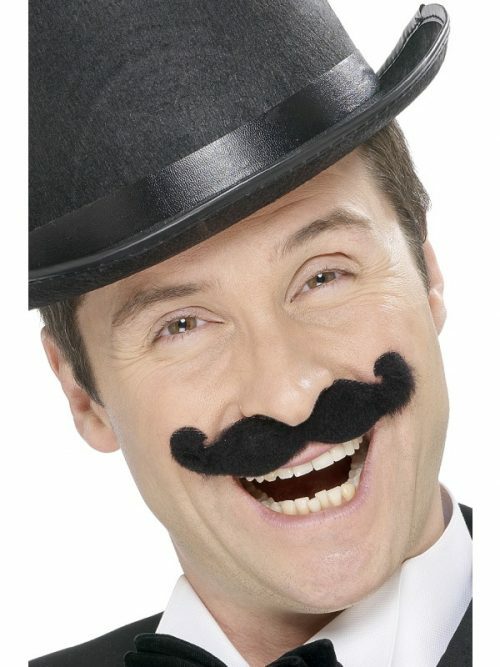 Tales of Old England Music Hall Tash, Black, Self Adhesive Not Applicable This item is a fancy dress accessory for adults. It is not a toy. Warning! Keep away from fire.